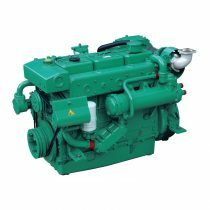 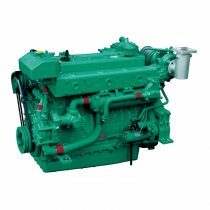 THT offer a wide range of marine propulsion and auxillary engines which are suitable for both heat exchanger and keel cooled vessels. 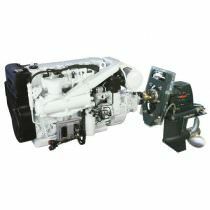 Suitable for both commercial and pleasure vessels. 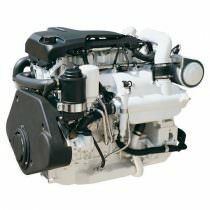 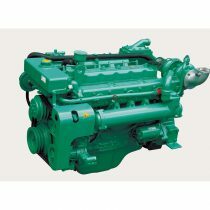 FPT (Fiat Powertrain Technology) Diesel Marine Engines. 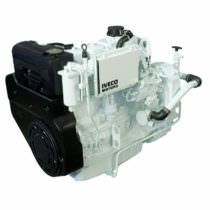 Also known as Iveco, Fiat and Fiat Aifo. 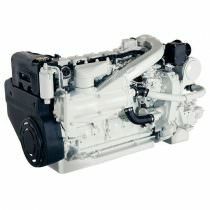 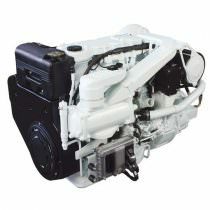 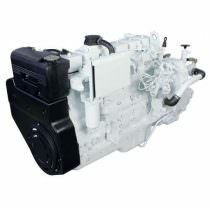 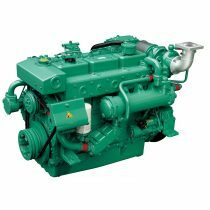 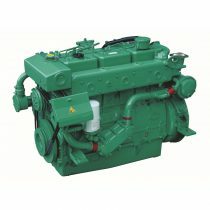 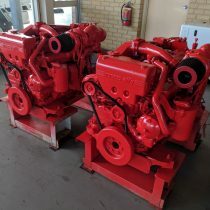 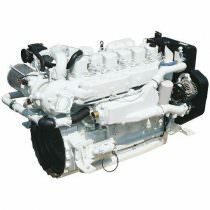 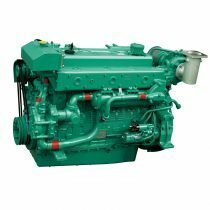 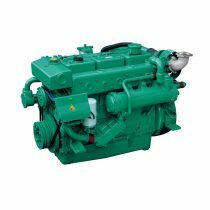 THT offer a wide range of new, rebuilt and second hand marine diesel engines.